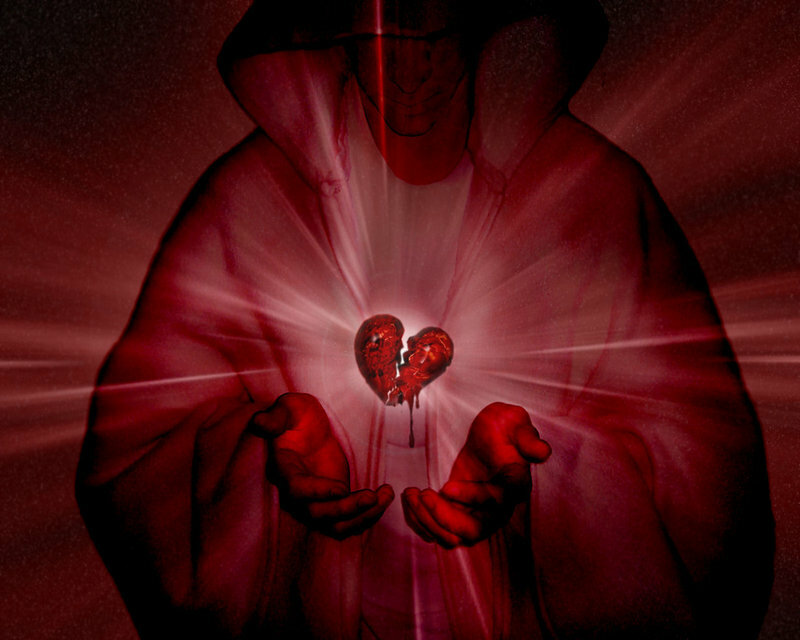 Cabinet of Curiosities – Show 64 – Revenge of St. Valentine: Love Hurts! Cabinet of Curiosities invites you to a night of Hearts and Flowers……. Ok they’re freshly broken hearts, bleeding in the their barbed wire cages, and the flowers are Nightshade, sweet, dark and deadly……. but Hearts and Flowers nonetheless. And a bit with a whip! Join us as we give St. Valentine a well deserved booting!